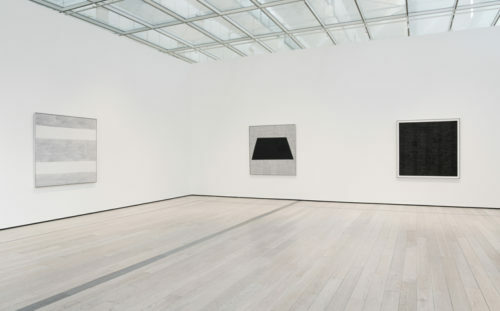 An exploration of painter Agnes Martin’s monochromatic art. 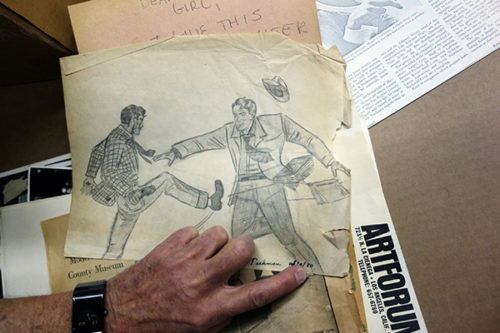 Inside the papers of the innovative and controversial curator. 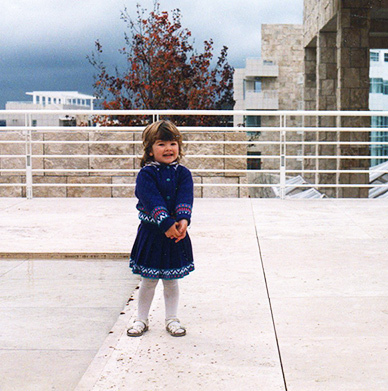 What Was Your First Memorable Experience at a Museum? 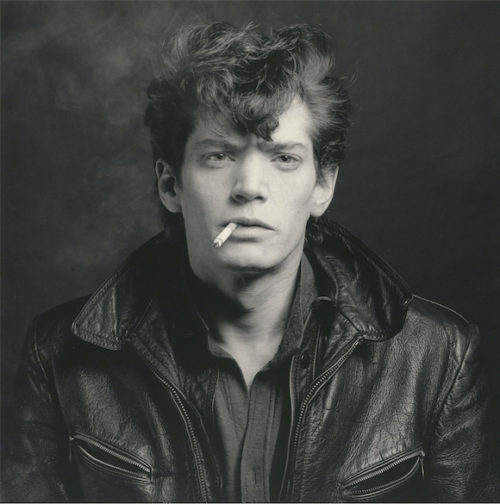 What was your first amazing moment at a museum? 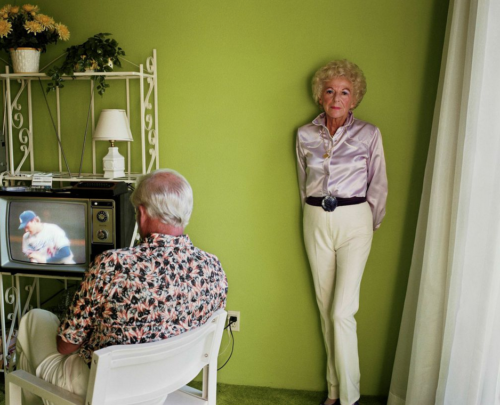 On Larry Sultan, intimacy, and photography. 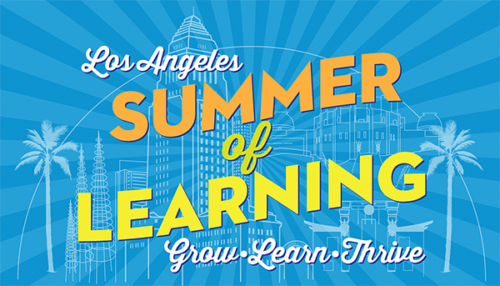 Make your own summer camp with this new citywide program. What Is a Page in the Digital Age? 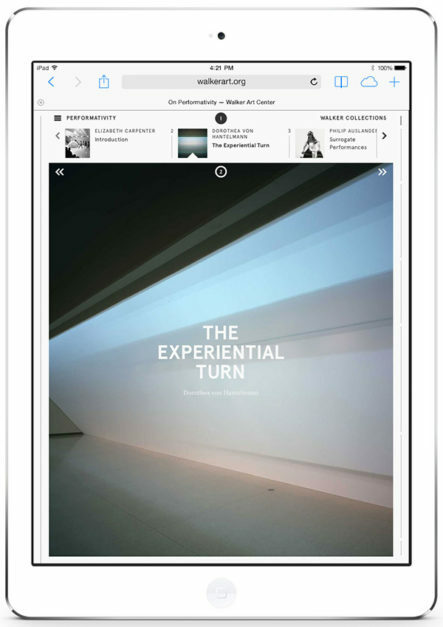 A new crop of digital museum catalogues reinvents the page for the 21st century. 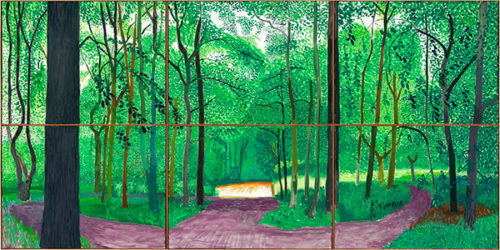 Why is vibrant color, like green, characteristic of Hockney’s landscapes of Northern England? 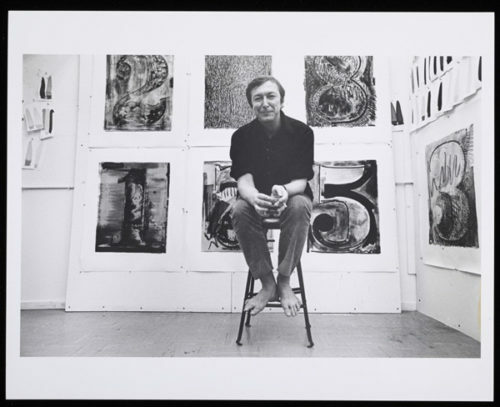 Speaking at the Getty this weekend, the centerpiece of a new LACMA show, and guest artistic director at the AFI Fest—all at age 85.